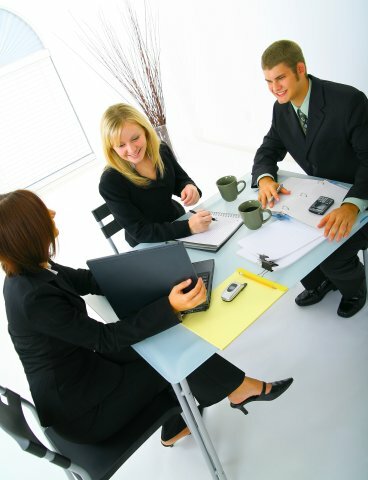 At Above & Beyond Associates, we believe people are our most valuable resource. We are a dynamic firm dedicated to developing human resources within organizations – for the personal, professional, and financial growth and success of the individual and the organization. We believe “people” make the difference. More than any other variable, the development of human resources is key to greater growth and profits for both the individual and the organization. We believe people will willingly accomplish great things given the right support, the right tools, and the right kind of leadership. At Above & Beyond Associates, we do not believe people rise to their level of incompetence within an organization. We believe most people have a great deal of “potential” they are just not tapping into or using that potential. We believe that tremendous gains will be achieved as people utilize their “God-Given Talents”. Our company exists in support of these beliefs to help people discover and develop their potential. We challenge you to see how we can and will make a difference for you!